Daniel Ebenstein is Senior Partner of Amster Rothstein & Ebenstein, a technology focused intellectual property boutique law firm in New York. 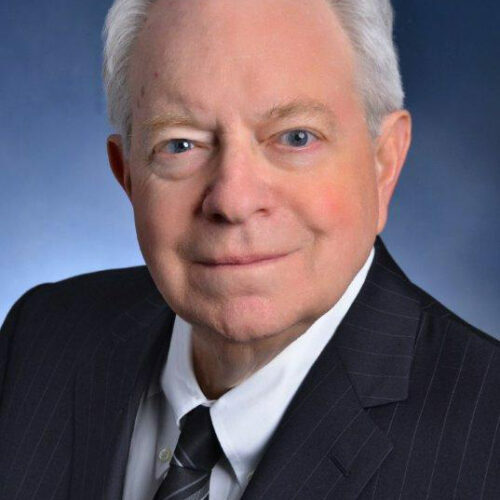 During his career as counsel over 49 years he has litigated, arbitrated and negotiated hundreds of technology based business disputes in a broad range of technologies. During the past decade he has served primarily as an arbitrator and mediator, arbitrating in excess of 50 matters, most frequently as chair or sole arbitrator. He is a member of the AAA Commercial Panel, the CPR Technology and Trademark Panels, a member of the Chartered Institute of Arbitrators UK, and a member of the Financial Industry Regulatory Authority panel. He is a member of the Mediation Panel of the United States District Court for the Southern District of New York and has served as a Special Master in technology cases in the District Courts for the Southern and Eastern Districts of New York. As an arbitrator and mediator, the technology based business disputes he has managed run the gamut from computer hardware and software to genetically modified plants, medical appliances and devices, industrial manufacturing processes and methods, heavy industrial equipment, communications hardware and systems, material science and diverse other technologies. As Special Master and as panel chair he has extensive experience managing discovery, including e-discovery, and other pre-hearing and hearing disputes. He graduated from Columbia University School of Engineering (1964) and the Harvard law school (1967). He worked at Bell Telephone Laboratories during 1967 and 1968 before joining his current firm.